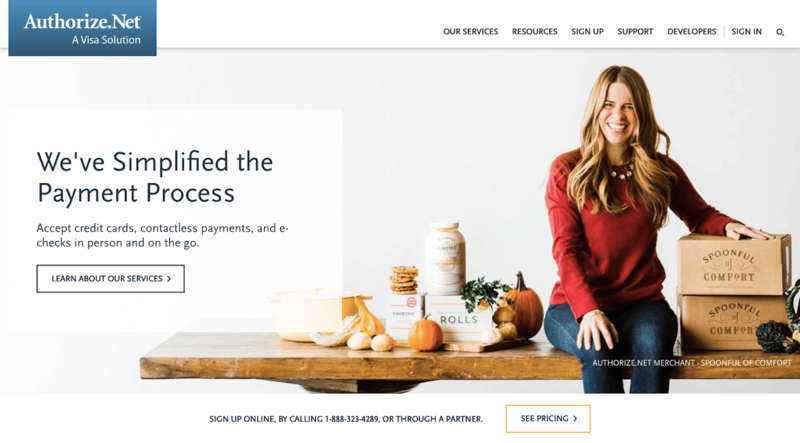 The Best Payment Gateway for Your ECommerce Site – 1 freebie(s)? How to Install WordPress via Command Line – 1 freebie(s)? 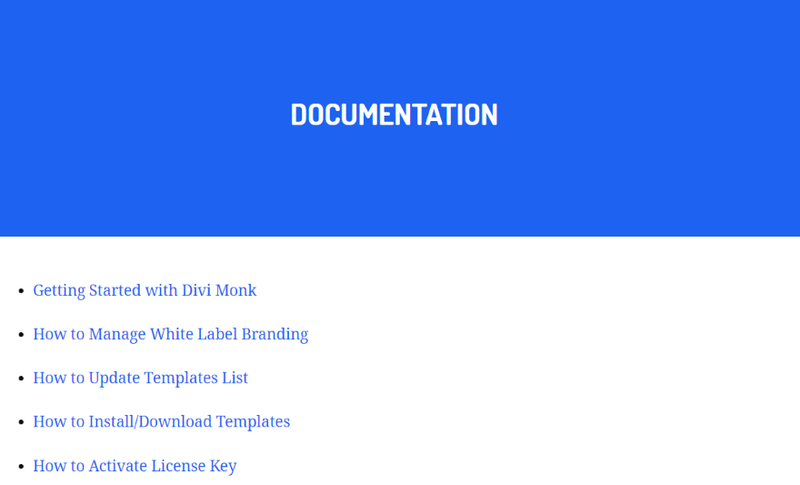 Divi Plugin Highlight: Divi Monk – 1 freebie(s)? 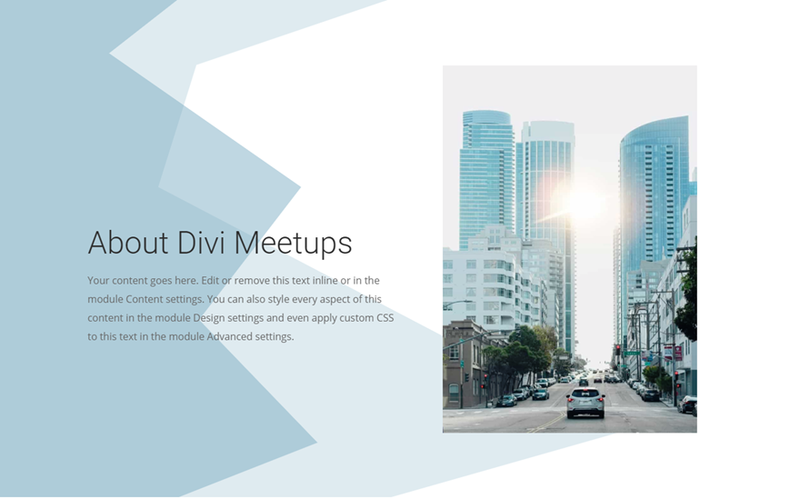 How to Use Transform Options to Design Unique Section Divider Backgrounds in Divi – 1 freebie(s)?